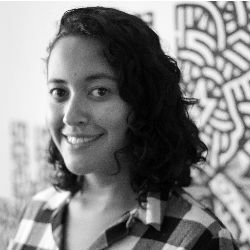 Saraí Arteaga is a communication’s student specialized in advertising at UNAM. She is taking french lessons. She writes for a musical-digital magazine: Revista Kuadro.